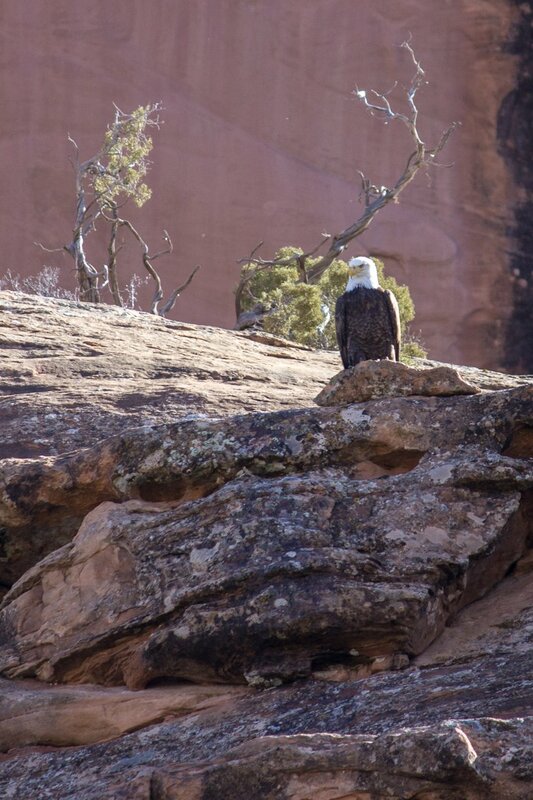 Bald eagles in Utah are generally migratory and begin to appear in late November and stay around till the winter thaw in March. 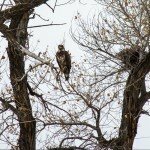 It is estimated that over 1,000 eagles migrate into Utah every year! 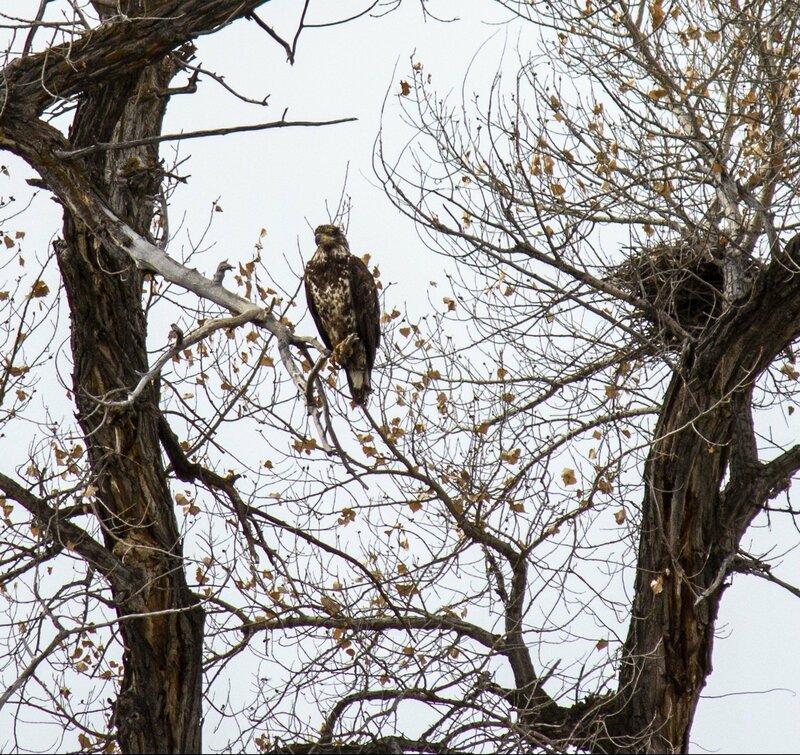 Some of these birds head for the canyon country of southeastern Utah and southwestern Colorado to winter. Bald eagles are often seen in groups near stretches of water because one of their primary food resources is fish. 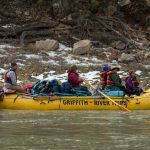 The Eagle Float is an opportunity to enjoy a full-day trip on a calm stretch of the Colorado River, and to see wintering Bald and Golden Eagles plus many varieties of waterfowl. 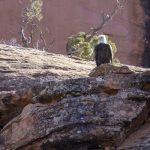 We will learn about eagle identification, habits, migration, and management from Hawkwatch International staff and our local Moab Bird Club. 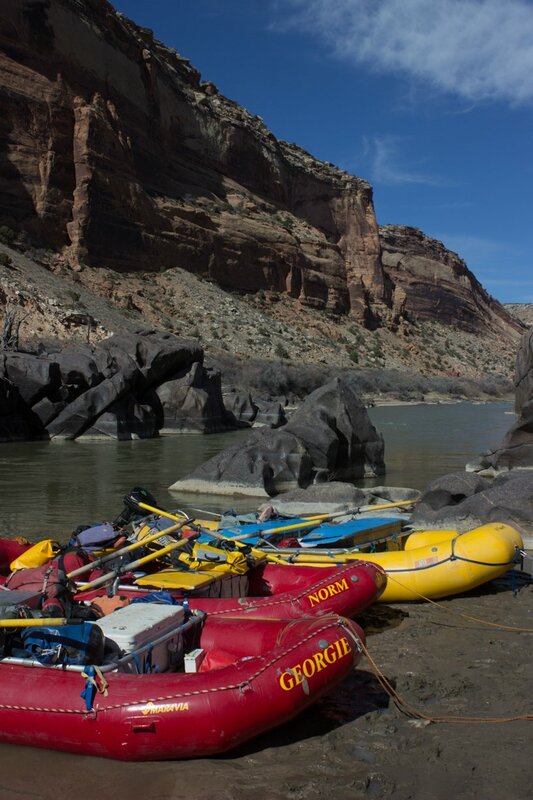 Canyonlands Field Institute and our river partners Sheri Griffith Expeditions will make sure we safely float down this beautiful stretch of river. We will report sightings as data to federal and state wildlife agencies. 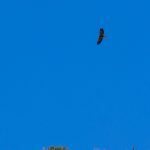 Over the years, the late February/ early March ‘Eagle Float’ sightings have varied from six to fifty eagles on this stretch. 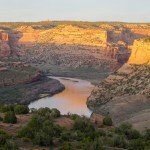 Participants will meet us “at the take out” location at Westwater Ranger Station early in the morning and park personal vehicles here. 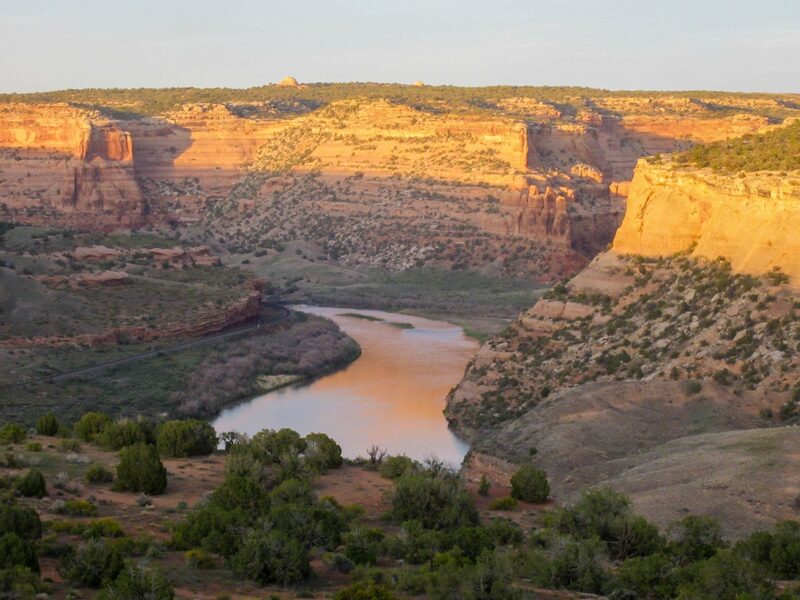 CFI will provide transportation to the launch point at the Loma Boat Launch in Colorado near Grand Junction. 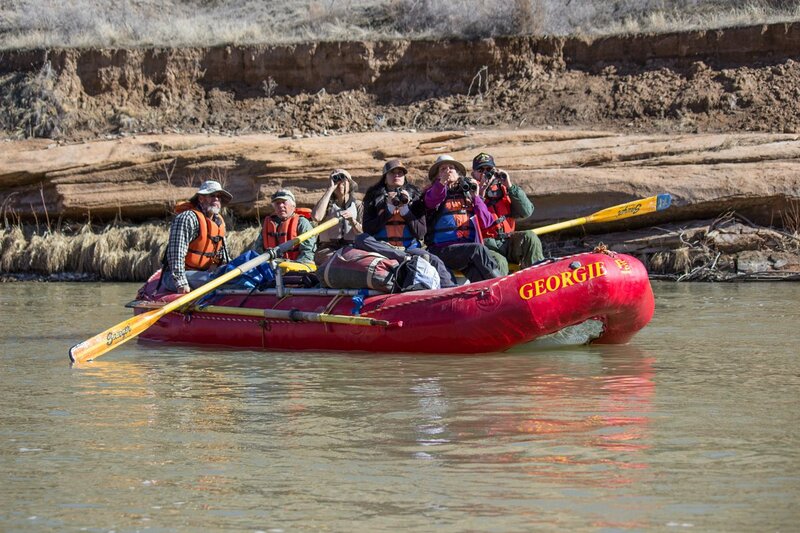 The trip covers 26 miles in one day; rafts are oar and motor powered. 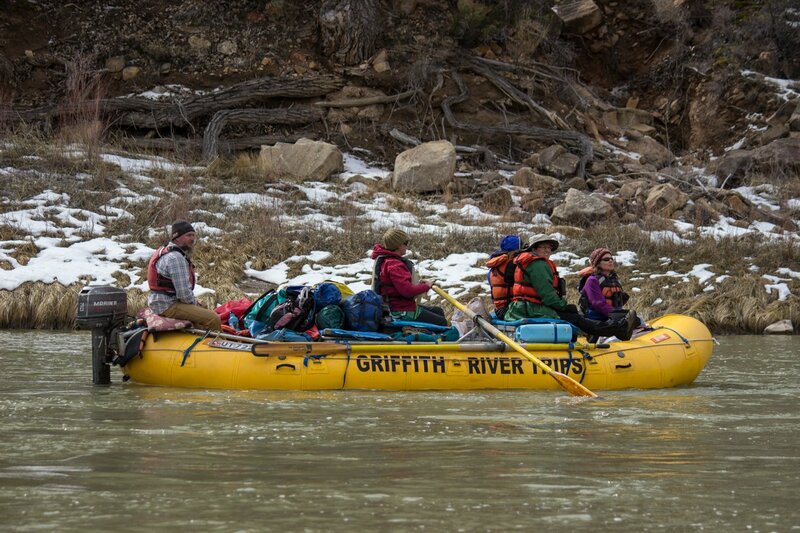 We will be partnering with Sheri Griffith Expeditions, Hawkwatch International, and the Moab Bird Club to provide the best experience possible. 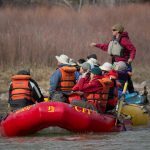 Our group will be in rafts, floating quietly as much as possible. 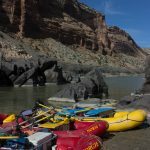 We will join up to share information, hear comments from the Moab Birds Club, and make several stops on shore along the way, including time for lunch. 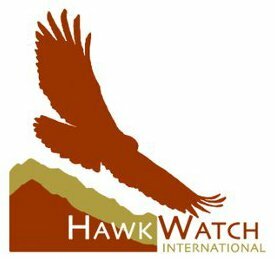 At lunchtime we will hear from our friends at Hawkwatch International about current conservation programs and other projects they are currently working on. 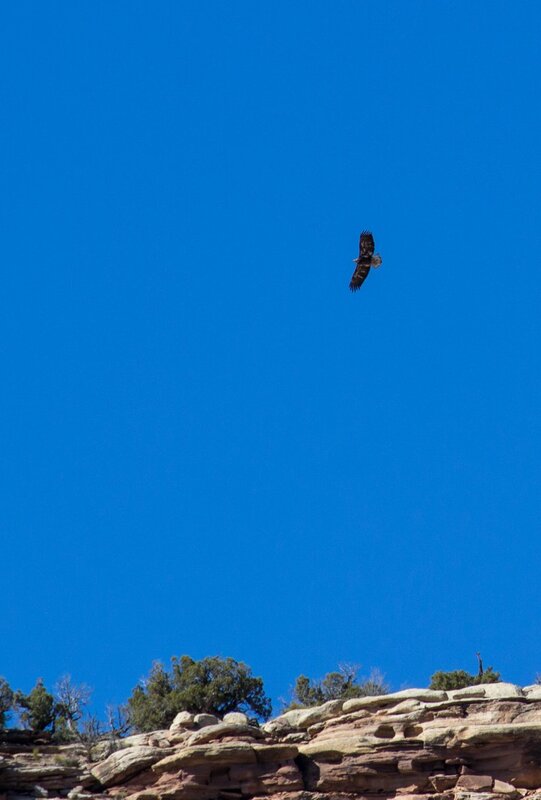 Throughout the day we will likely see many different bird species other than the bald eagles. To ensure we make it to the Westwater Ranger Station quiet motors will be used part of the day. At the Westwater Ranger Station we will convene one final time to close our trip with further discussion about highlights for the day. 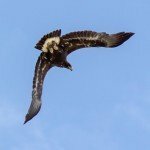 If you are interested in learning more about eagles and other raptors before the trip we recommend you check out HawkWatch International’s Raptor ID Fact Sheet. Please Note: We will reconfirm the trip is a go two days prior based on our best “guess” on the weather (wind) forecast. We will contact you by Thursday, noon, for the Saturday trip. Be sure we can reach you or call us. We can successfully run in rain, cold, and even light snow, but extreme winds would limit our ability to make the trip mileage safely in one day. If we decide to cancel this date, we will try to offer an near alternative date. If you prefer we will refund your fees in full. To register, click Register Now button, email us at info@cfimoab.org or call 800-860-5262 or 435-259-7750. 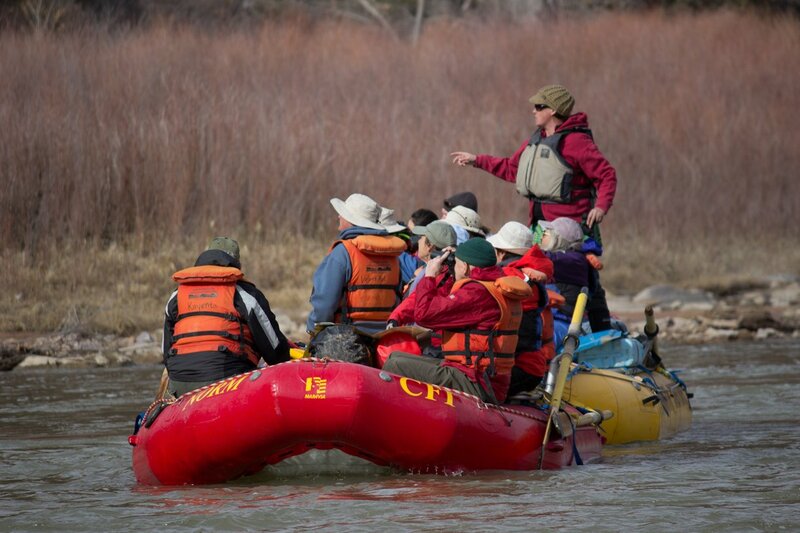 Trip price includes a $10 donation towards tuition assistance for CFI school programs. Thank you! 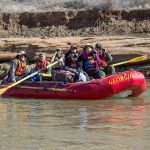 Trip price includes shuttle from Westwater to the launch point at the beginning of the day, all outfitting services, snacks and hearty lunch. We thank our guest birders for donating their services this day.